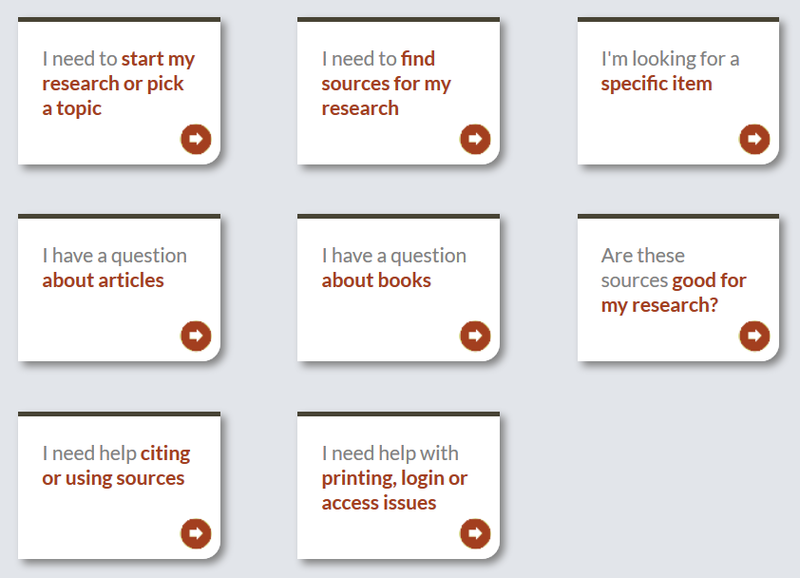 Drupal-based system for organizing and making easily findable learning objects or other content. This project was honored with the 2014 ACRL Instruction Section Innovation Award. This customizable application works with the Desire2Learn (D2L) Learning Management System and the SpringShare LibGuides API to create a library widget within a course page that contains dynamically generated content based on the D2L course page where it is displayed. 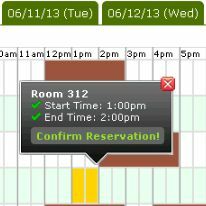 Patrons can view study rooms based on amenities and reserve rooms online. The application adds “Send via text” option to the “Send to” Menu in the Ex Libris Primo Catalog Search Interface. Proxy Link Builder pre-pends a persistent link with the proxy prefix string.